In order to connect to VATSIM from Flight Simulator, you will need pilot software. To download the files, please visit the respective links below. The websites also contains instructions on how to install and use the software. (FSX or P3D only) vPilot is a simple, effective client designed to get new pilots flying quickly with excellent model matching so that you can see other online pilots with the correct aircraft type and livery. Generally, it’s 5-10 minutes from download to working, including setting up your model matching. Documentation is thorough. vPilot was recently released and is supported by not only the community but by the developer who continues to make feature improvements. vPilot is probably the best choice for new members that use FSX or P3D because it is quick and easy to install and get started with. Squawkbox is the most known and easy to use software, and is recommended for the beginner pilot. It’s usually the first step into the world of VATSIM. 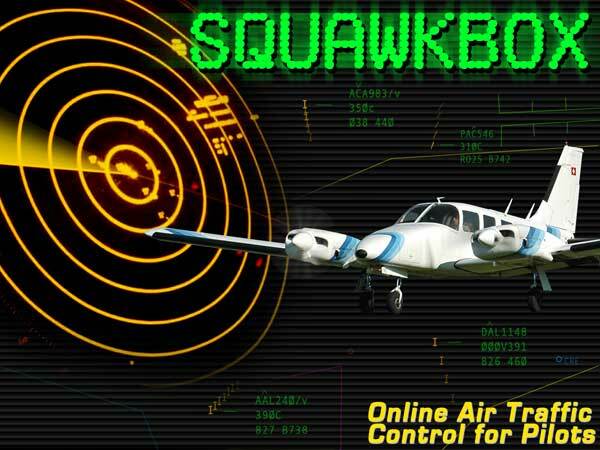 SquawkBox can be used for both FS2004 and FSX. FSInn lets the user more easily manage how to display other aircrafts on the network, and also provides more smooth animation of other aircrafts within the simulator. FSInn can be used both for FS2004 and FSX. Download links and installation information can be found at the VATSIM Forums, here. 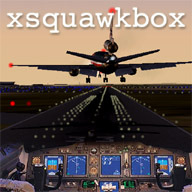 If you are using X-Plane, you will need xSquawkBox in order to connect to the VATSIM Network. Remember that in order to log on to the VATSIM Network, you will need to register first. To register your account, click here.